With intermodal drayage, containers are the name of the game. They hold the treasures within that require careful handling and efficient delivery. There is so much to know about transporting containers and when you go intermodal, this extends from the port to road and rail ramp. If you’re new to trucking, you might be wondering how a container gets securely fastened to a chassis. Special requirements must be met, as underlined by the FMCSA, on how to do it properly. It’s vital to learn the correct way to secure a container. Without following the proper guidance, safety is compromised. You also risk losing valuable cargo if a container tips over. Delays and added costs are the icing on the cake after such a disaster. Securing devices are used to ensure the container stays put and does not slide or become unfastened. 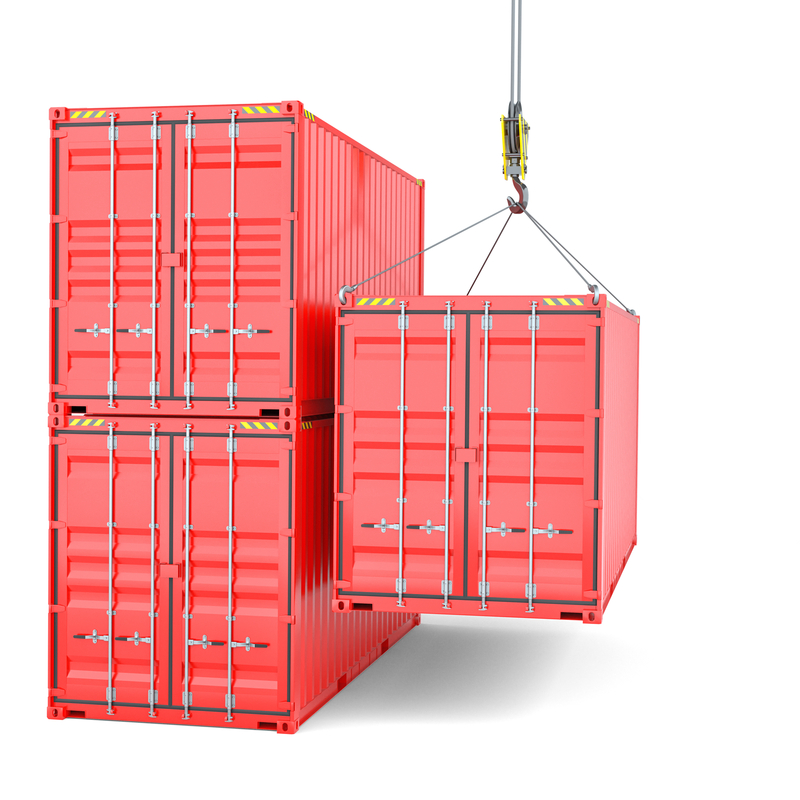 Chains, wire ropes or integral devices can be used to fasten lower and upper corners of the container. There are many steps to follow when securing a container. Make sure to consult the FMCSA requirements when undertaking this procedure and prepare yourself by having the right tools at your disposal. Here is a handy video that gives you detailed information on how to secure a container to a reefer truck. Navigating the in’s and out’s of intermodal transportation doesn’t have to be complicated. With US1 Network, our logistics experts have the equipment and connections you need to streamline the supply chain. Containers are our forte and our truck drivers are all highly endorsed and experienced. Let us handle your shipment- we’ll make sure your containers get to their destination safe and sound. Contact us to learn more about our services and we’ll get you started with a free quote.